The secondary property market in Dubai is steadily catching up with off-plan sales, which has been seeing a precipitous year-on-year fall. 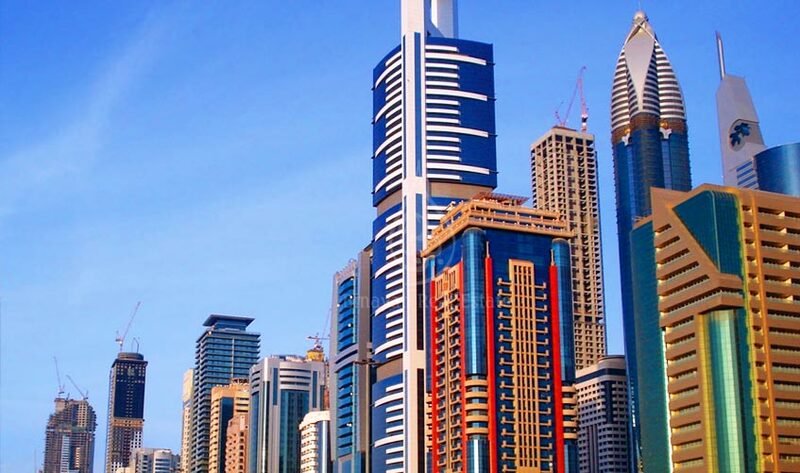 The secondary market in Dubai witnessed the sale of 9,865 units from January to end of October this year, down only two per cent compared to the 10,099 units sold in the comparable period last year, according to data released by GCP-Reidin on Wednesday. Meanwhile, off-plan sales were down 28 per cent in the first 10 months this year. Only 14,475 off-plan homes were sold year to date, compared to a whopping 20,235 units last year. This is because developers have exhausted all the attractive payment plans and other incentives at their disposal to lure buyers. Dubai World Central fared the worst, with off-plan sales down 64 per cent year to date compared to 2017. The secondary market is seeing robust demand because developers of such stock are offering good payment plans to clear inventory. There are also good bargains to be had for buyers. For instance, villas on the Al Furjan secondary market have seen sales shoot up by 138 per cent so far this year. Arabian Ranches and Jumeirah Park are other villa communities on the secondary market that have also performed well. For apartments on the secondary market, Sports City has been doing consistently well, with y-o-y sales up 12 per cent, according to GCP-Reidin. However, unit sales in Motor City are down 50 per cent (while 135 homes were sold in the first 10 months last year, only 67 units have been sold so far this year). “The processes to buy secondary market units need to be expedited. It’s very easy to buy an off-plan home, the transaction can be completed in nearly one day. However, for a unit on the secondary market, the buyer has to get an no objection certificate from the developer, home owners’ association, get mortgage approvals and much more,” said Sameer Lakhani, managing director, Global Capital Partners. In terms of value, ready homes worth Dh16.9 billion were sold in the first 10 months of the year, compared to Dh18.13 billion last year, a fall of seven per cent. Meanwhile, off-plan homes worth Dh18.5 billion were sold from January to October end this year, in comparison with Dh29.16 billion last year, a decline of 37 per cent. In Sports City, ready homes worth Dh49.3 million were sold year to date in 2018, up 12 per cent compared to last year. Similarly, in Al Furjan, ready homes worth Dh55.9 million have been sold year to date, in contrast with sales worth only Dh18 million last year, up by a whopping 219 per cent, the GCP-Reidin data added.